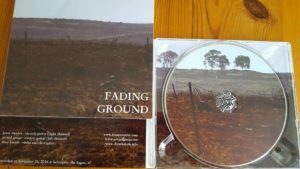 New cd “Fading Ground” was released last august. This is a collaboration of Josué Amador on guitar and objects, Dirar Kalash on electric violin and electronics, and myself. 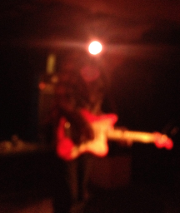 Five improvisations in about 45 minutes, with strange music somewhere between noise, drones, free music, and psychedelics, played with a free rock spirit. 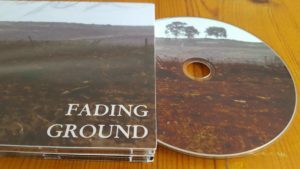 Available through Dirar’s Al Bayan imprint or directly through me. Enjoy!